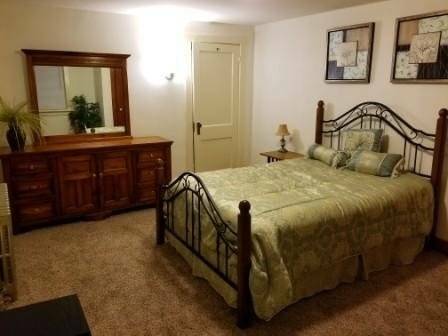 Description: Large furnished bed room in a private home in scothtown NY. Shared bath, kitchen and living area. Looking for respectful and someone who is employed.